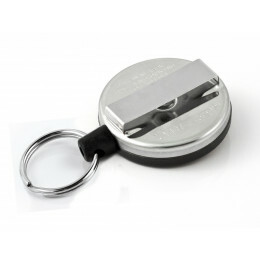 Self Retracting Key Reels allow you to carry your keys or tools securely, but always available when needed. 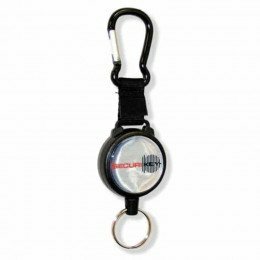 Our range of KeyBak Key reels with either retractable steel chain or retractable Kevlar cord that is stronger than steel. 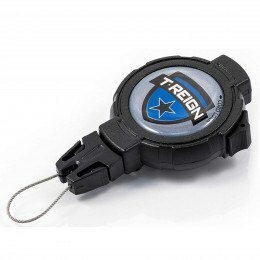 Secure your keys to your belt, clothing or till or workplace. 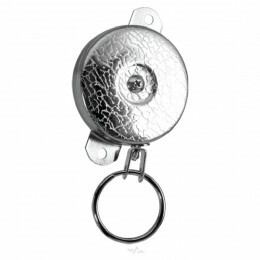 Choose from Belt Clip fastening key reels, T-Reign Ratchet Locking Retractors to carry tools, phones outdoors, Belt loop fastening key reels, Spinner fixing key reels, Bracket Mounted key reels, Securit Karabiner self retracting key reels, Key-Bak self retracting key reels. 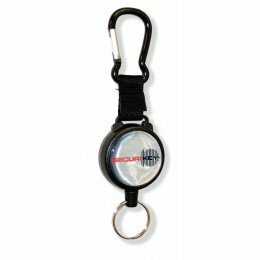 Self Retracting Key Reels to hold single keys or small bunches, Ratchet controlled Retractors to secure Tools or Phones outdoors as used by Scaffolders and others working in precarious locations. 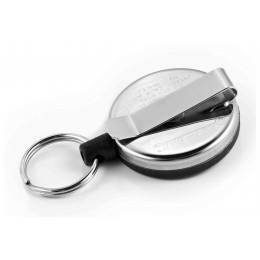 Choose from Nylon, Kevlar® Cord or Stainless Steel Chain designs in 60cm or 120cm lengths and with belt clip, belt loop with or without spinner function plus permanently fixed Key Reels for static use on counters or work tops so that they are always on hand. 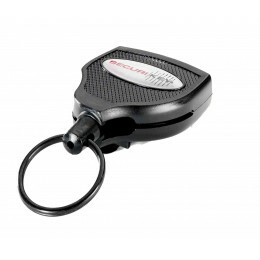 Should you choose a digital safe or key locking safe? This infographic can help you make a choice. 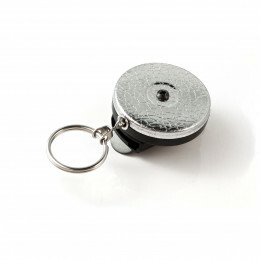 The Keyguard 3000 range is designed with the home user in mind and particularly for the security protection of jewellery from theft.